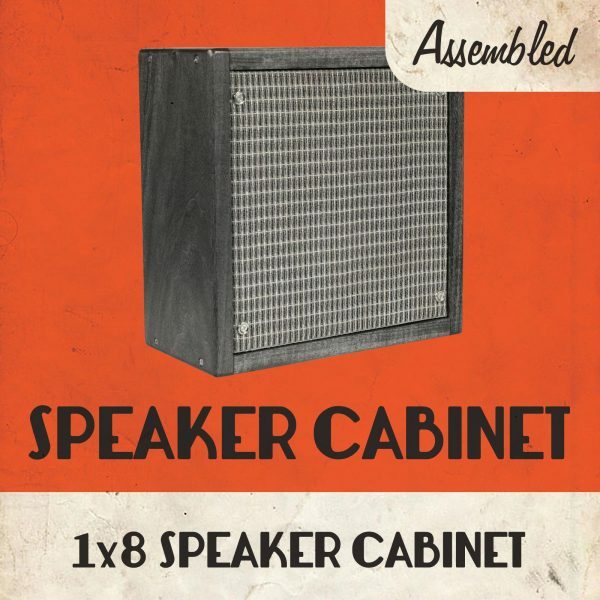 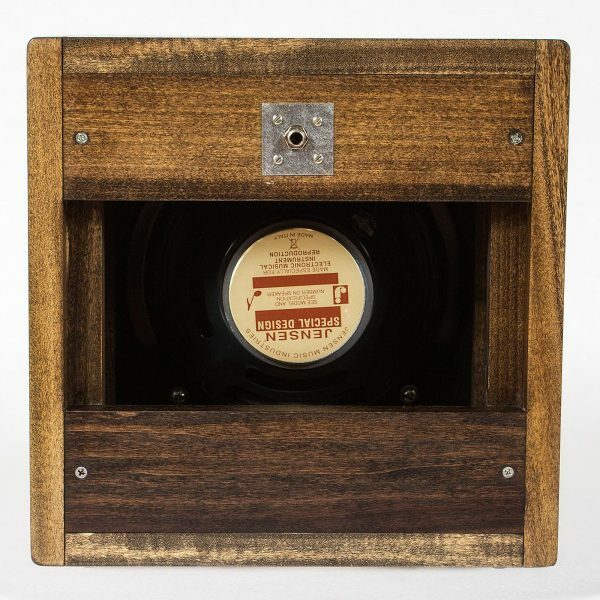 Speaker Cabinet 1×8 is available as a DIY KIT or READY-TO-PLAY (select below). Ready-to-Play is temporarily out of production. Inquire regarding lead time. 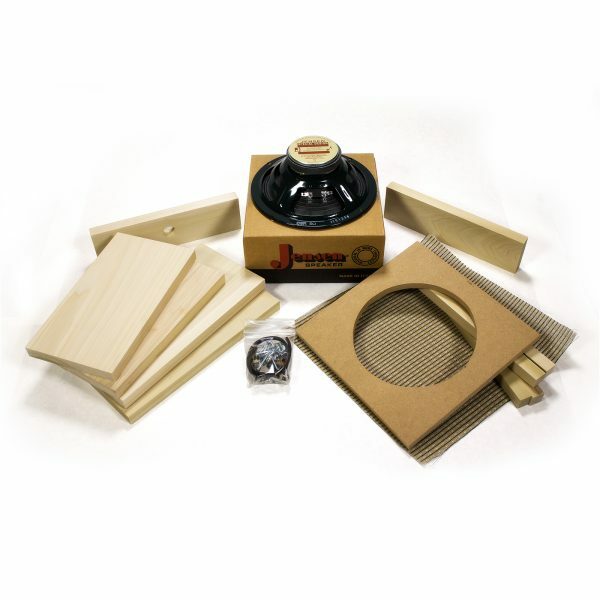 Kit contains everything you need to complete the cab as shown. 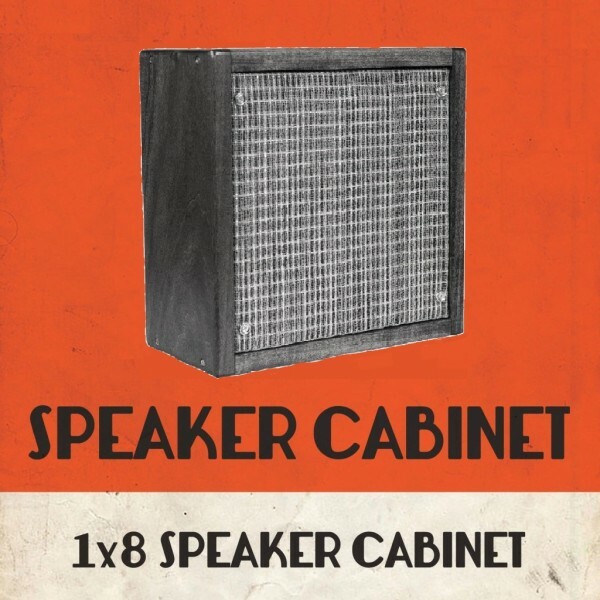 This cabinet is designed to match our Percolator 2 Watt Tube Amp, but sounds great with any small amp. 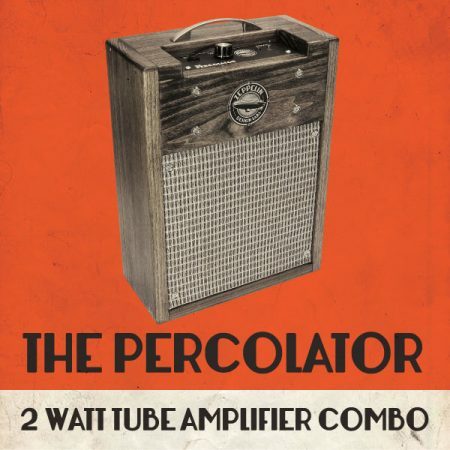 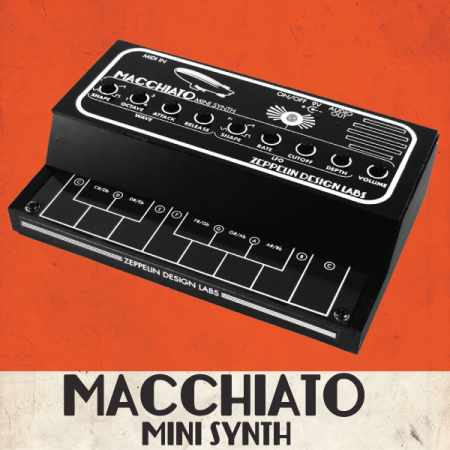 COUPON: Buy together with a Percolator 2W Tube Amp (Kit or Assembled) and receive $10 off at checkout. 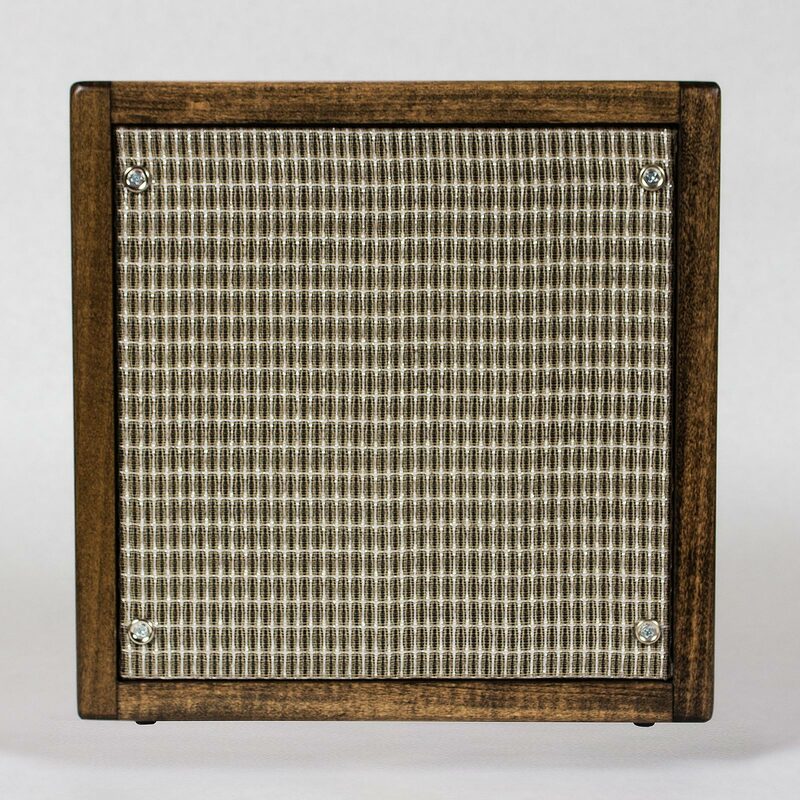 Use Coupon code “bundleme”. 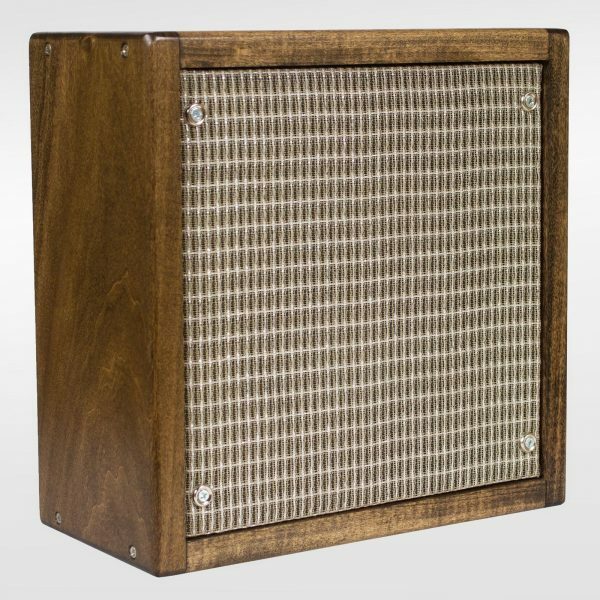 What can I say… easy to follow instructions, all of the wood was cut to correct dimensions… all in all, an easy build that resulted in a great sounding, solid cabinet that looks great. 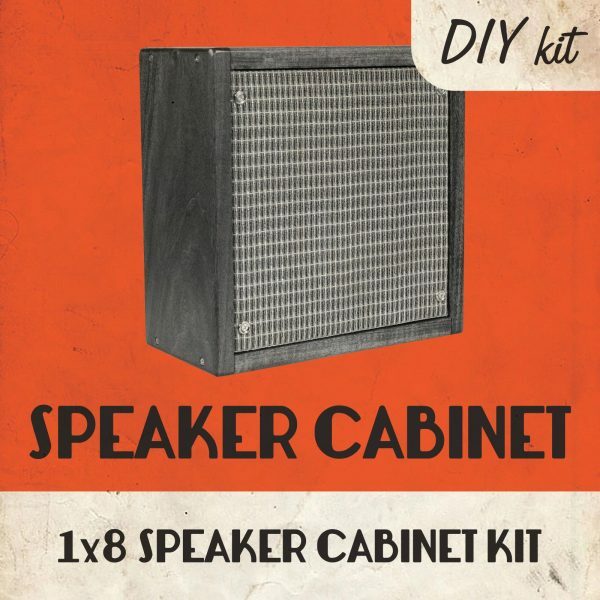 Here is a complete list of the tools and supplies you will need to build the 1x8 Speaker Cabinet KIT. (Of course, if you order the Ready-to-Play, all you need is an amp and a guitar.) 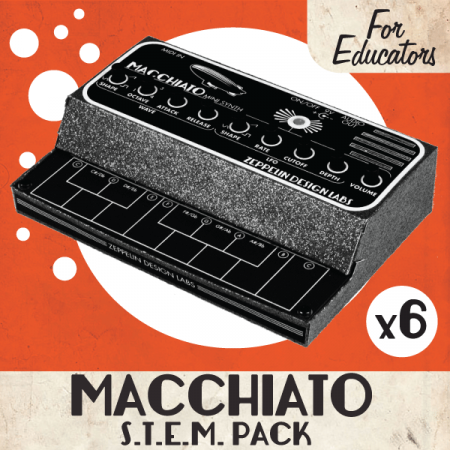 Some items are listed as optional but recommended. There is more information in the online 1x8 Speaker Cabinet Assembly Manual, available on the Documentation tab. Some sort of clamp or fixture to hold parts while soldering.